Our people are the crucial reason why PDX is America's Best Airport for 6 years running. Learn about some of the behind-the-scenes tips on making the transition to a PDX employee a little easier. Let’s start with jobs. 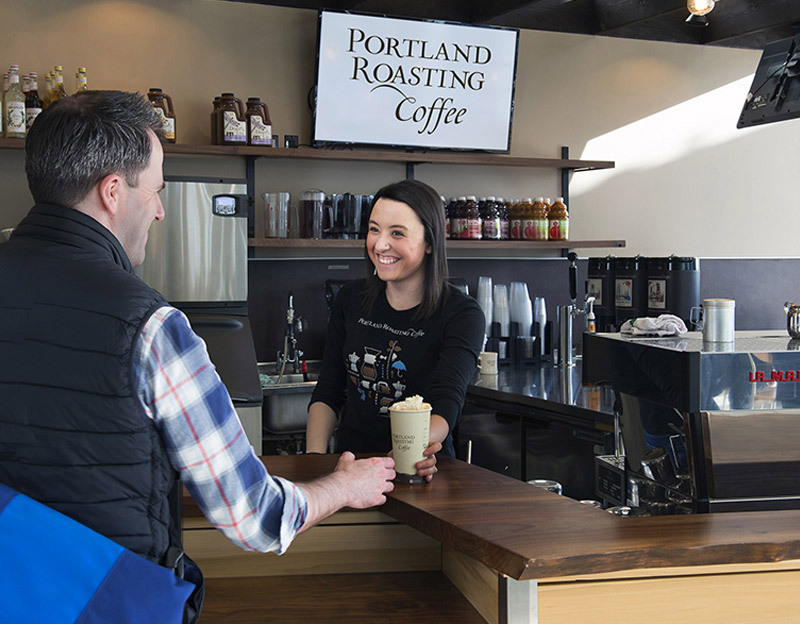 With more than 75 organizations to choose from, PDX provides a wide variety of exciting work experiences. Whether you’re interested in airlines, support services, federal agencies, concessions or just about any other type of job, opportunities abound. We’ve got options to get you there. 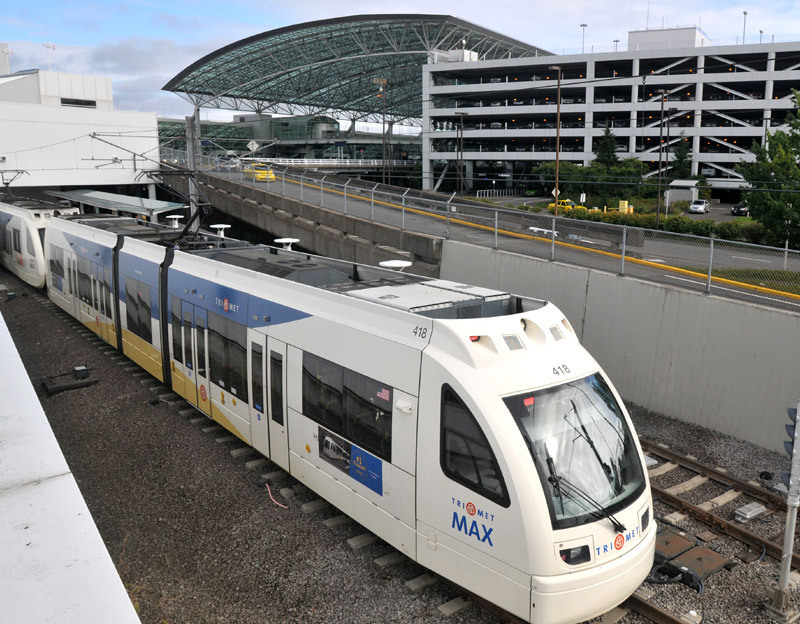 TriMet’s MAX Red Line runs straight from Portland city center to the airport in approximately 38 minutes. A secure employee parking lot, complete with electric vehicle charging stations, is just a shuttle stop away. For cyclists, PDX has a secure bike storage area. Once hired, you may need security access. Airport security badges are issued by the security badging office. 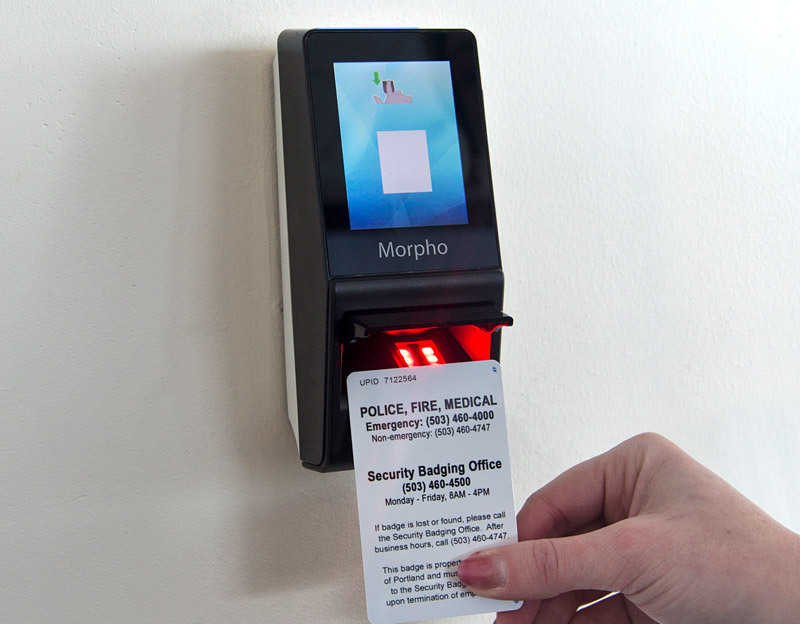 The process of applying for and obtaining a security badge has recently changed. Our question and answer list will assist you in understanding the basic application process for a PDX security badge. Each month, we’ll keep you in the loop. Check out our monthly PDXaminer employee newsletter. The online and print publication is produced for those who work at the airport. 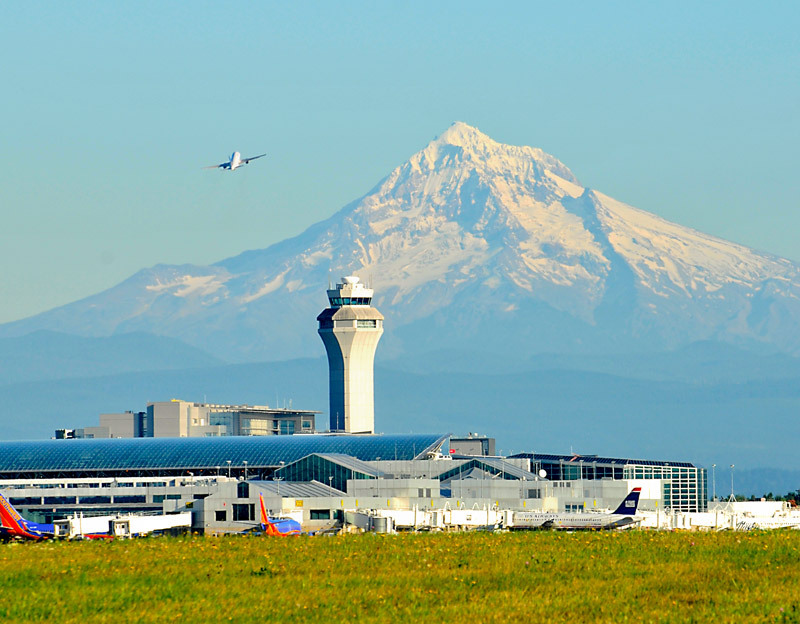 The publication covers news and information about airport programs and events, airport tenants and the airlines serving PDX.